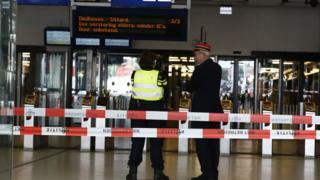 Two people who were injured in a knife fall at Amsterdam Central Station on Friday are American tourists, said the US Ambassador. "We are aware that both victims were US citizens and were in contact with them and their families," Pete Hoekstra said in a statement on Saturday. The alleged attacker was shot and wounded by the police. He was later identified as an Afghan citizen. The motive is unclear and officials say an investigation is in progress. 9659007] A police spokesman quoted by Agence France-Presse said the arrested Afghan man did not know the victims and did not target them as targets. 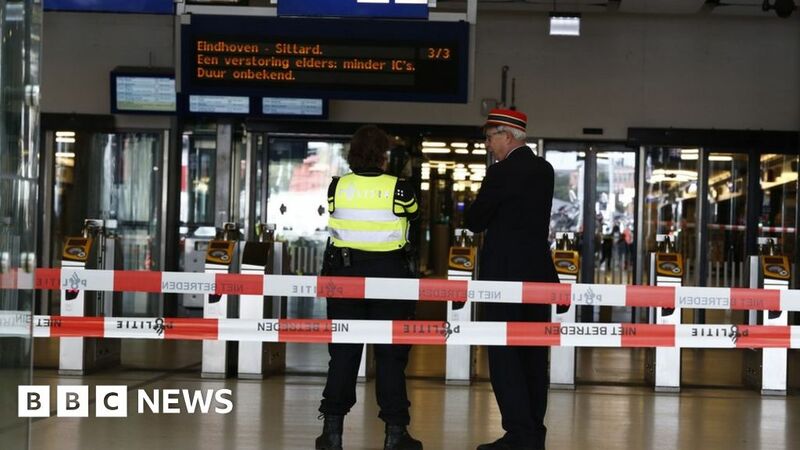 Train connections inside and outside the station were suspended during the incident and two platforms closed. The central station is used daily by an estimated 250,000 travelers.